You’ll see a new page under the Pages section of my blog: My Generation UCAN Story. There you can read about my training experience while using the SuperStarch. The UCAN folks have graciously provided a link to use for 10% off any UCAN product, which can be found in the last paragraph of the text. This is not a new page, but check out the Willi’s Ski & Snowboard Page. If you’re on the East Coast this is where you want to go to take care of all your winter gear needs. I have also used their shop for board prep and tuning throughout the past several race seasons. These guys know their stuff. TeamHaleakala athlete, Ale Hakala, and myself have been using Purl Wax for the past 2 race seasons. 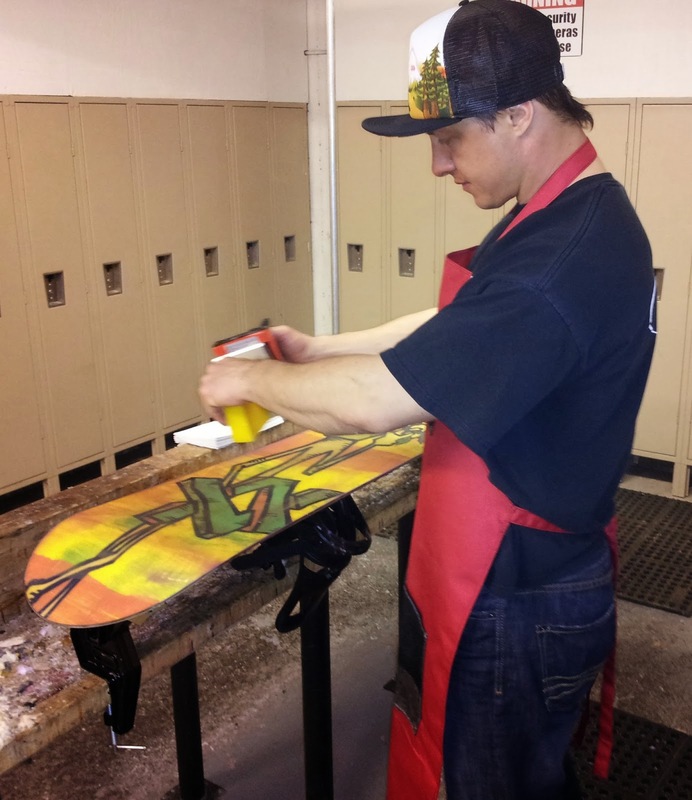 The most important aspect of the wax is that it makes our boards fast…really fast. Some other positives are the ease of use in matching the right wax with weather/snow conditions, it’s durability and that it’s sold in giant 1 lb. blocks (you have to wax a lot of boards to realize the awesomeness of a 1 lb. block!). Check out their website and try some the next time you go out on the slopes. Stay tuned, I’ve got a few more blog posts coming before we hit the snow season….